Florida Realtors reported that closed sales of single-family homes came to 20,792 last month, an increase of 13.5 percent over September 2013. Meanwhile, the statewide median sales price for single-family existing homes in September was $180,000, up 5.9 percent from the previous year. 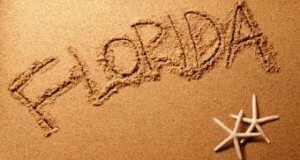 Florida Realtors released Monday its data on the state's housing market in August, reporting a 4.2 percent year-over-year rise in single-family home sales to a total of 21,594. "For several months now, stability and consistency are key trends we're seeing in Florida's housing market, as the state’s jobs outlook remains steady and the economy continues to grow," said Florida Realtors' president, Sherri Meadows. Florida's housing market had more new listings, an increase in median prices, and an uptick in inventory in May, according to Florida Realtors. "Right now, the market offers a great opportunity for sellers, who are seeing nearly 93 percent of their asking price at the closing table. 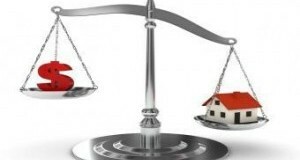 And mortgage rates, though rising, remain historically low—giving consumers more buying power," said 2014 Florida Realtors president Sherri Meadows. 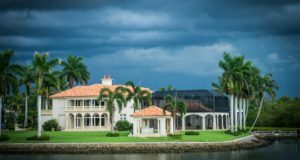 While this year’s first quarter was a chilly one for much of the country, the same can’t be said for Florida, where temperatures—and housing market conditions—remained fair. According to Florida Realtors, the state's housing market reported higher median prices, more new listings, and a stable level of inventory in March. For 28 months in a row now, statewide median sales prices have risen annually for single-family homes and condos. 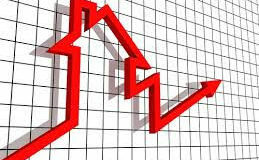 "What we're seeing is a market we can live with," said Florida Realtors chief economist Dr. John Tuccillo.